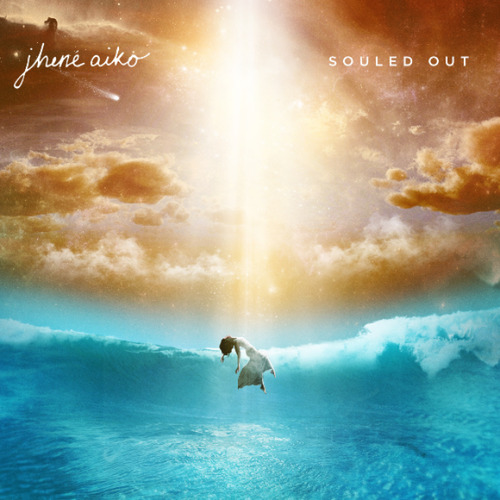 Jhené Aiko has revealed the album cover for her upcoming project, Souled Out. It looks pretty amazing. Souled Out drops September 9th. Enjoy.